Wondering where to take your dog for some off-leash exercise in Pittsburgh? Keep reading. 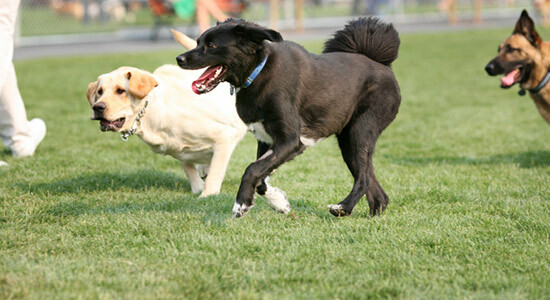 We've compiled a list of off-leash dog parks in and around the Pittsburgh area. These parks are great places for your dog to run off energy and socialize with other pups, but, like any activity involving a pet, there are some rules to keep in mind. Safety – for other people and dogs – at these dog parks should be your first priority. You should know as much as possible about dog bite prevention and safety. It's also good to review dog bite laws. One great way to prevent dog bites is to make sure your dog is well trained. Our firm has partnered with Animal Friends to offer scholarships for their behavior programs. In addition, some of these dog parks are in larger parks that do require your pet to be on a leash. We recommend knowing Pennsylvania's leash laws to make sure you're following all the rules. Questions About A Dog Bite Incident? No matter their breed or size, any dog should be properly trained and socialized to keep everyone as safe as possible. Accidents do happen, however, and even the best dogs are capable of biting. If you've been injured by a dog bite, feel free to contact us with any questions you have. We're available 24/7 and the consultation is free. Call us at 1-866-943-3427 or fill out the form on the top right of the page.